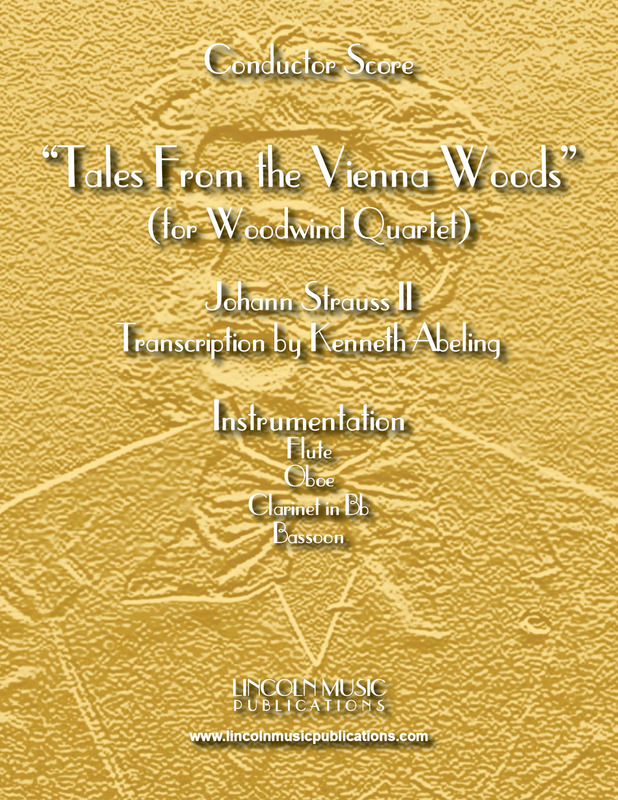 “Tales From the Vienna Woods” by Johann Strauss II arranged here for Woodwind Quartet. This is an advanced intermediate transcription of one of the “Waltz King’s” most popular compositions. This is suitable for some Oktoberfest events.